NEW ARRIVAL-PRISTINE PERFECT! 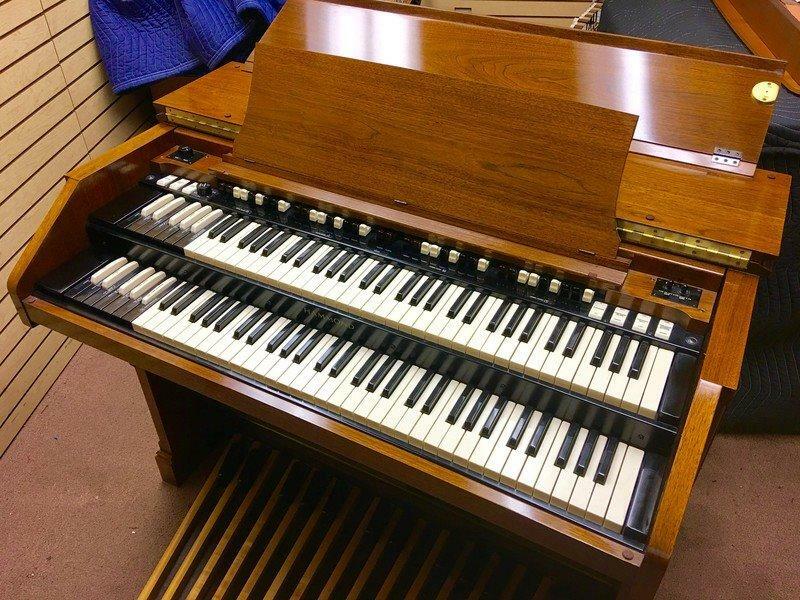 VINTAGE HAMMOND A-105 ORGAN - Extremely Well Maintained, Mint Condition, Will Sell Fast! A Great Value! Plays & Sounds GREAT! - Now Sold! Can Add A 147A Leslie-Would Be Extra! A-105 - A GREAT BUY & VALUE! !